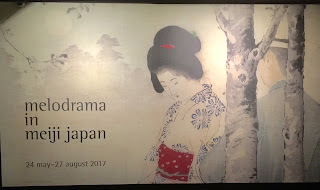 I wish that I could read a language other than English, especially Japanese, since visiting the Melodrama in Meiji Japan exhibition at the National Library of Australia. 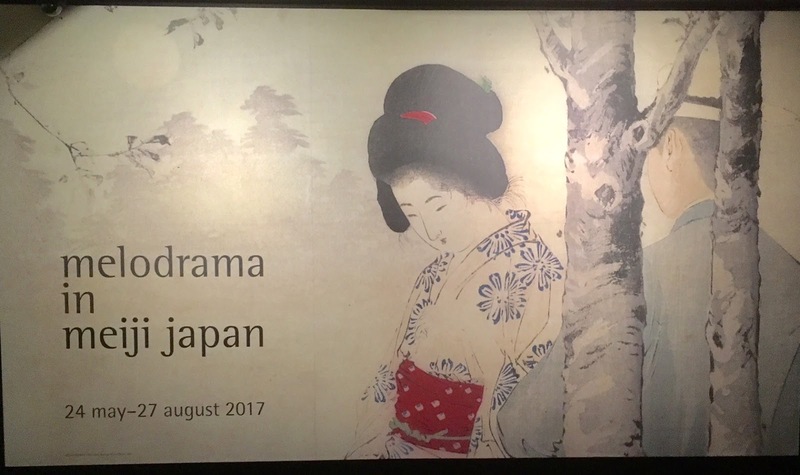 The exhibition is open until 27 August 2017. I never thought about the specific content of the books that would be in the exhibition. I was planning to see the exhibition to view the beautiful images, kuchi-e, made from woodblock prints. I went to the May talk by Gary Hickey, curator and scholar of Japanese art, to find out more about the pictures in the exhibition. 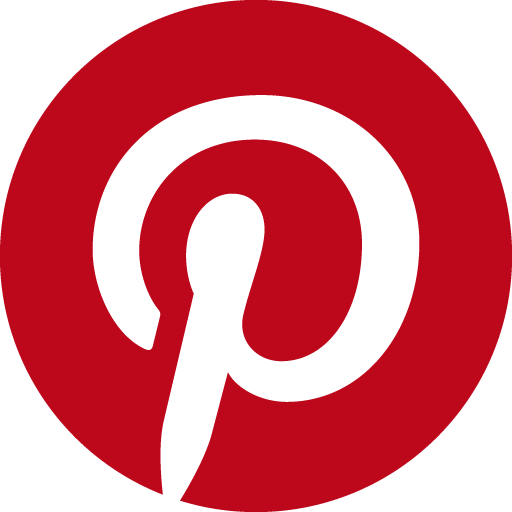 See here to listen to this talk. While viewing the art and reading the information on the section and object labels, located next to the artworks I realised that I was becoming interested in the content of the books. As a aspiring writer and a veracious reader of fantasy, mythology, historical fiction and romance that many of the themes of the kuchi-e and their books intrigued me. Why do the themes seem so familiar? The Meiji Government (1868-1912) made elementary education compulsory in 1872 which resulted in the increase of literacy rates in Japan. By 1895 the book publishing industry was flourishing. 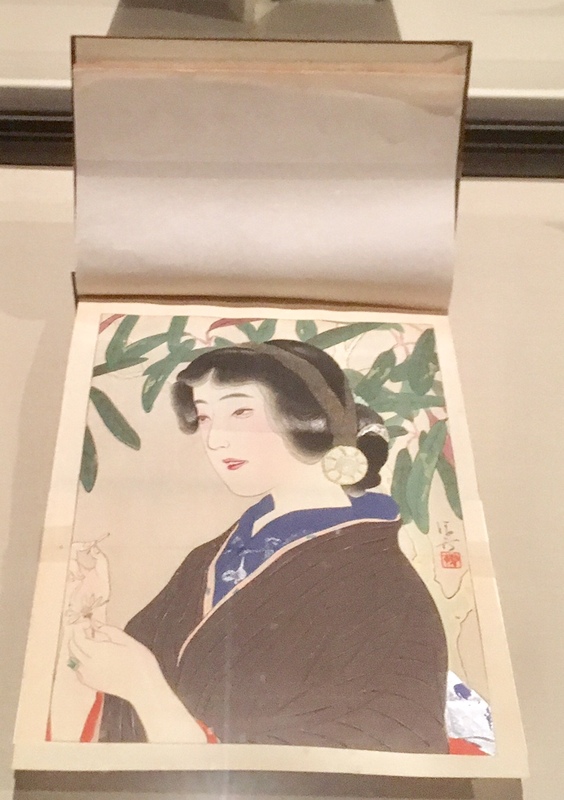 Between 1895 and 1912 Hakubunkan published 20,000 copies a month of Bungei Kuradu (The Literary Club). Most of the woodblock prints, kuchi-e, in the current NLA exhibition and the Clough collection are sourced from this publication. Compulsory education led to reading being part of everyday life for Japanese women. If a reader couldn't afford to buy books they could rent them from bookshops, a bit like our modern day public libraries. Readers often bought the books based on the illustrations or frontispieces and I have to admit that front covers often effect my initial decision to look at a book. 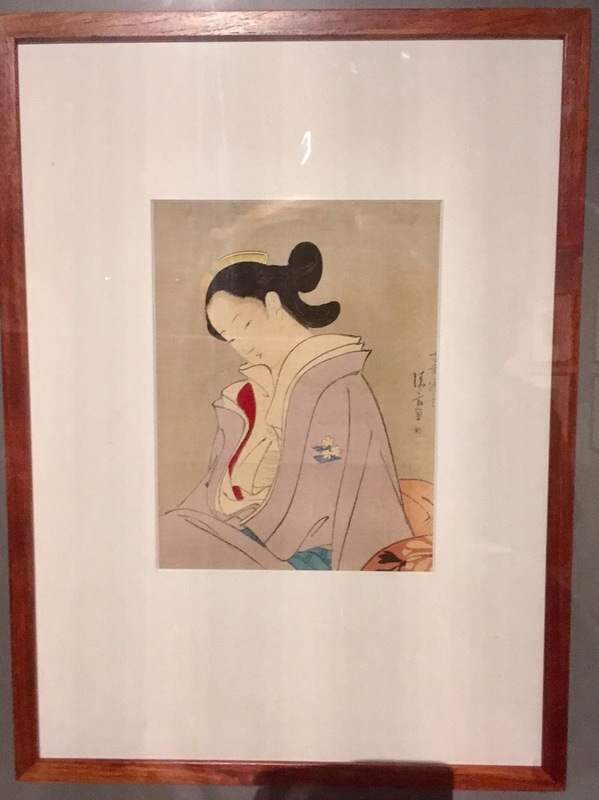 The Meiji period also meant a relaxation in censorship and the books could now show historical stories and stories about contemporary life. Even today these themes are popular in romance fiction. What themes are present in the Japanese stories? The woman was forced into a loveless marriage. She is enticed to leave by a wealthy man. A legendary beauty marries a feudal lord. Poisoned her lover (man pictured) to continue an affair with an actor. 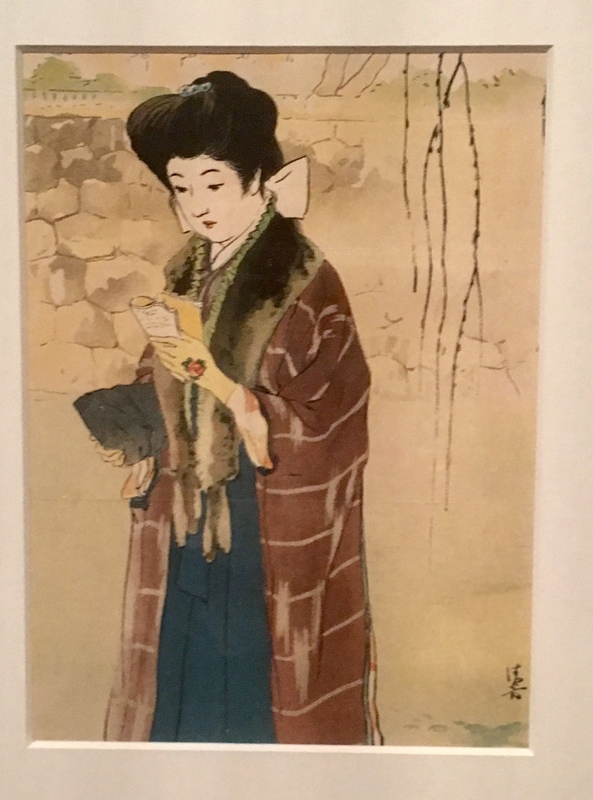 Chieko (pictured) is a baron's widow. 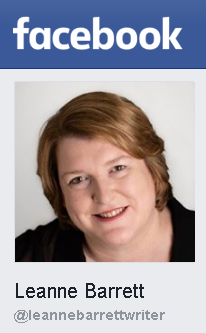 She has an illegitimate child with a politician. the politician marries someone who is terminally ill (Yurkio). who is then banished and goes insane. 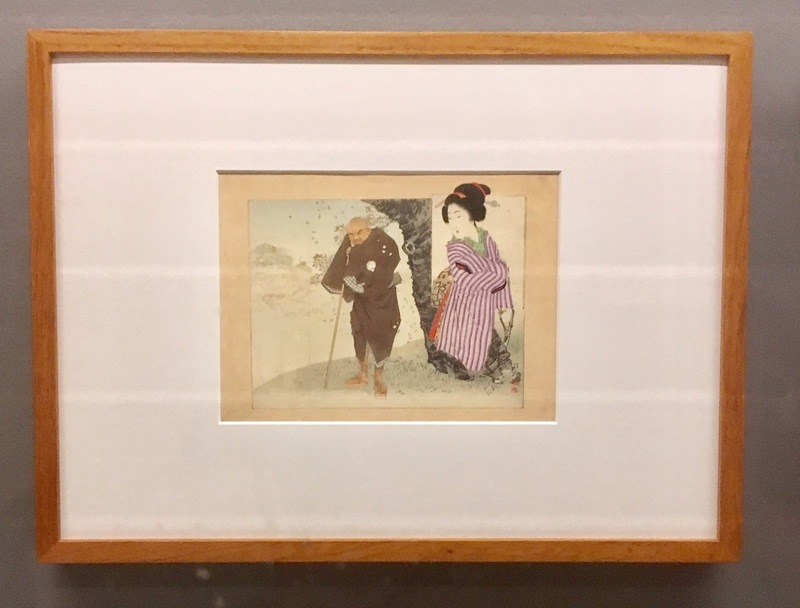 The exhibition, Melodrama in Meiji Japan, allows for many levels of appreciation of Japanese culture. I went expecting to appreciate the mastership of woodblock printing and left with an appreciation for Japanese literature and culture of the Meiji period.